FLIGHT OF THE CANARIES. — Txikiteo | Now accepting regulars. 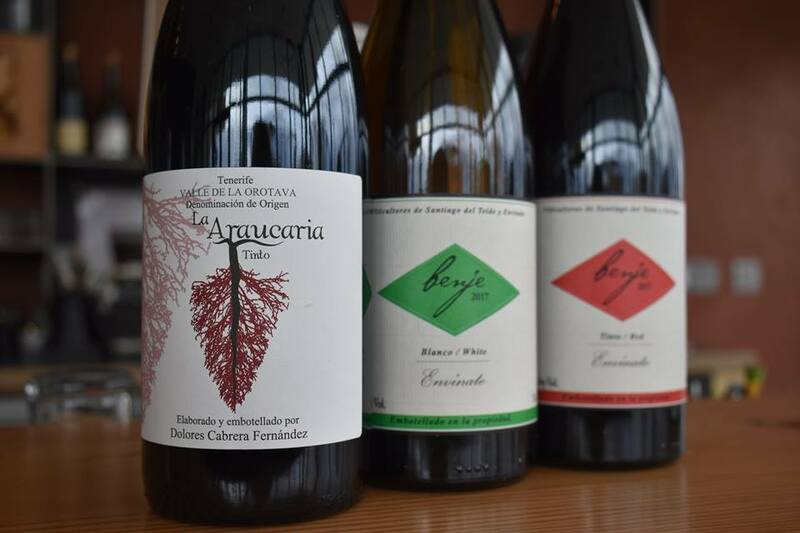 On February 6, Txikiteo begins its series of wine dinners with an evening of wine, food, and conversation built around wines from the Canary Islands. 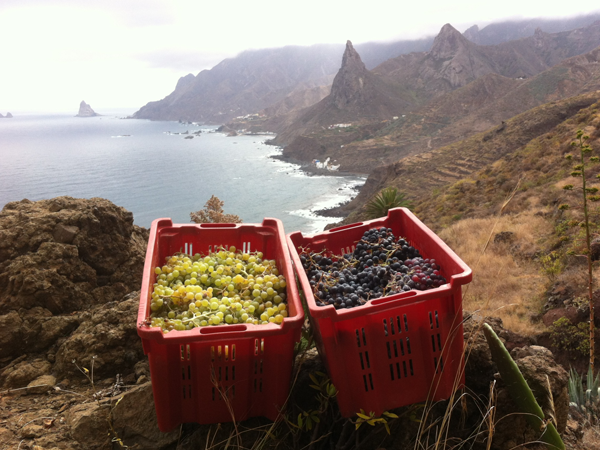 The Canaries are historically viewed as a bridge among the continents of Africa, North and South America, and Europe, and the wines reflect that status. Select wines from two producers will be served with food pairings. The conversation begins at 6 p.m. with a refreshing vermouth cocktail. From Envinate, Txikiteo will pour the blanco and tinto of the Benje label, as well as the blanco and tinto of the Taganan line. The Taganan wines will be the crown jewel of the night, single vineyard wines that are not sold in this market and are highly coveted. From Dolores Cabrera Fernandez, participants will drink the La Araucaria tinto and rosado. These wines are terroir-driven and aromatic, expressing the mineral-dense character that results from the islands’ highly volcanic soil. Both producers represent the profile that Txikiteo has hitched its wine wagon to: organic and/or farmer-driven, with a high standard of quality with which they tend the vines and the land—the very opposite of a mass-production, commodity-based corporate approach. “These wines are made with care and every time I try them, there are more layers to them,” says Stuart Mitton, Txikiteo’s beverage manager. Click for reservations to the event! CELEBRATING OPEN HEARTS WITH WEEKEND FEAST.